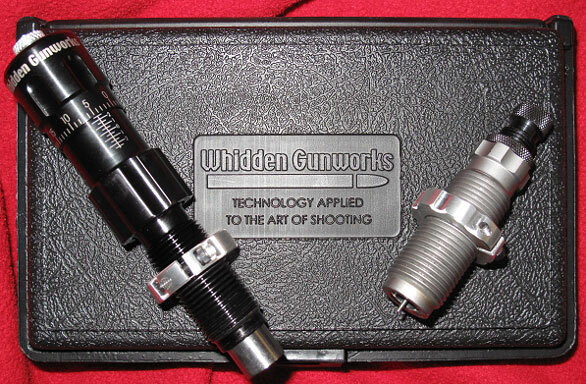 There is a new player in the field of elite die-makers: Whidden Gunworks. John Whidden’s Georgia-based company is producing outstanding full-length sizing dies and micrometer-top seater dies for 7/8-14 thread presses. The dies look great, work great, and produce very straight and accurate ammo. The Whidden dies are finished beautifully inside and out. They are priced competitively and they are available for popular “extreme accuracy” cartridges such as the 6PPC, 6mmBR, 6mmBRX, 6 Dasher, 6XC, 6.5×47, .260 Rem, .284 Win, and .308 Win (and more). If you are looking for a die set for your new precision rifle, you should definitely check out the Whidden dies. Two-die set, FL Sizer and Micrometer-top Seater, costs $184.99. Sizer die alone is $74.99, while Seater die alone is $109.99. One thing I immediately noticed about the Whidden seater die is that there is a very close correspondence between the seater “hash marks” and true changes in seating depth. By this I mean when you dial a value change of 10 on the micrometer scale, you get very close to a .010″ change in seating depth. It is not perfect, but it is definitely more precise than most other micrometer-top seater dies I’ve used (both hand dies and 7/8-14 thread screw-in types). Cartridges loaded with my Whidden sizer and seater dies have proved very accurate. 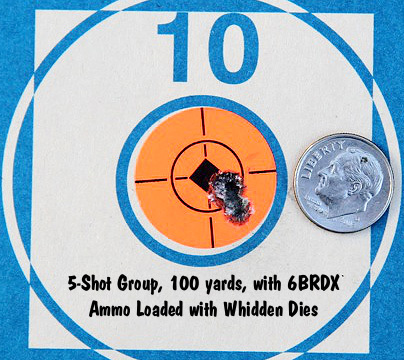 My 6BRDX is shooting in the mid-ones for five shots at 100 yards. I also have a micrometer-top Wilson inline seater die that was custom-bored with my chamber reamer. As far as I can tell, the ammo loaded with the screw-in Whidden seater is every bit as accurate as rounds loaded with the Wilson die using an arbor press. Additionally, with the Whidden micrometer die, I can hold extremely tight tolerances on base-to-bullet-ogive lengths. In the past, with my 6mmBR, I favored an inline die because I thought it offered better control over seating depth. But given how well the Whidden seater works, I’m not sure I’d gain anything with my Wilson hand die. At least when used with a quality Harrell’s benchrest press, the Whidden seater gives up little or nothing to the hand die, and that’s big news in my experience. You will like the look and feel of these Whidden dies. The finish inside and out is very, very good — the dies have a quality feel and run very smoothly. Both the sizer and seater have a fluted section — this offers a better “grip” when you’re screwing in the dies. The outside of the seater has a smooth, gloss-anodized finish — it exudes quality. The markings on the seater’s micrometer ring are crisp and very legible, with large, high-contrast white-on-black lines and numbers. One other very cool feature of the Whidden sizing dies is that custom-sized tapered expanders will soon be offered. Whidden plans to offer expanders in .0005″ (one-half thousandth) increments. This is great if you have, say, a .265 bushing and a .266 bushing but you want just a little less neck tension than the .265 offers. With the tapered expander, I can use a 0.265 bushing followed by an 0.2655 expander — allowing more precise control of neck “grip”. Die Dimensions well-matched to PT&G reamers used for match chambers. Sizing dies spec’d for easy chambering and extraction without overworking brass. All sizers include shoulder datum collar to measure shoulder “bump” and headspace. Neck bushing or no-neck bushing configurations. Bushing dies use standard Redding/Wilson type bushings. Neck diameter of non-bushing FL sizers can be set to customer specification. Extended threads on short cartridge sizer dies such as BRs. Coming soon: custom expander balls (in half-thousandth increments) to adjust neck tension and provide minimum working of the case neck. Seater: Floating sleeve on micrometer seater enhances concentricity of loaded rounds. Seater: Large, high-contrast markings for easy adjustment. Custom-made for your wildcat or standard cartridge. Can work from fired brass or a chamber drawing to match your chamber exactly. Neck-bushing die, or no-bushing die with neck diameter bored to customer specification. Here is the current caliber list. Micrometer seaters are available in all calibers listed below except 22BR and 22 BRX. There are two sides to our die business. First we are stocking dies in many calibers that are of interest to those who visit this website (such as the 6PPC, 6mm Dasher, 6.5×47 Lapua, .260 Rem, 7mm Shehane, .308 Winchester). These dies are a good fit to the “match chamber” reamers and very few people with these calibers should have to have “Pure Custom” dies made. 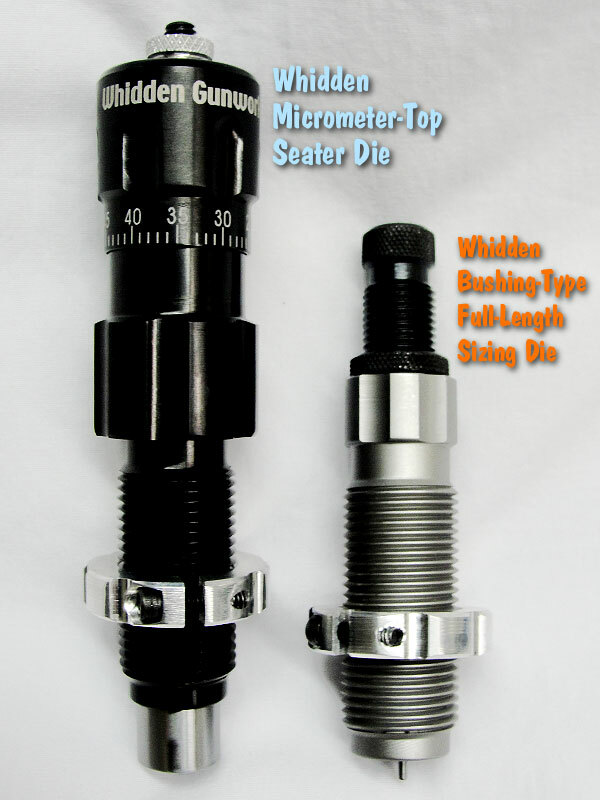 We have both sizers and micrometer-top seaters ready to go for the many cartridge types listed above. The sizer dies will include a shoulder datum collar that makes it easy to measure shoulder “bump” during the full-length sizing process. This is important to control headspace precisely. On the “Pure Custom” side, we have a huge amount of flexibility. We can make one-of-a-kind sizers and seaters for wildcats in a short period of time and at an excellent price. We can work with the customer to make full-length sizers, neck sizers, shoulder bump dies, small base dies, or most anything else they can need. We can of course provide micrometer-top seaters for these cartridges as well. We can make non-bushing sizers with specific neck inside diameters tailored to customer specifications. We will also be offering custom-sized expanders. These expanders will fit our dies as well as Redding dies. Our tapered expanders will be available in .0005” (one-half thousandth) increments for the common calibers. In our shop we have had excellent results using expanders in the dies as long as the expanders provided the correct amount of neck tension and didn’t overwork the brass. Expanders have gotten a bad reputation in recent years but we find them to be excellent tools when the same precision is applied to their use that careful handloaders apply to the rest of their process. Expanders can be most valuable for those who choose not to neck-turn their brass (because the expander pushes neckwall variations to the outside). For more information visit WhiddenGunworks.com or call (229) 686-1911. 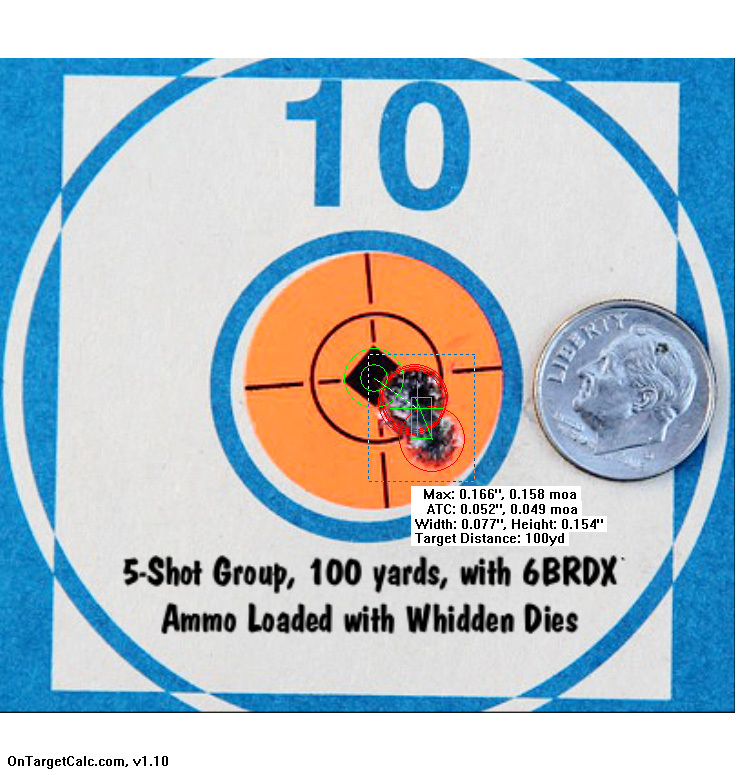 Share the post "NEW Sizing Dies and Micrometer Seaters from Whidden Gunworks"
Many times companies that build things for the shooting market can loose their connection to shooting. They build the parts and pieces, but have not spent much time at the range in a looong time, if ever. On the other hand, just because someone is a top shooter does not mean that he or she has the resources, ability, or drive to make those parts and pieces. What we have here is sort of like the perfect storm. A well run company, owned by an internationally prominent shooter, with a lot of good competitive years ahead of him. He understands, and his products reflect that understanding. Way to go John! Reading the editor’s report, and looking at the pictures almost makes me want to start a new rifle build, or at least add a new caliber to the list. Nice to see that the excellent cross-bolt die lock rings are used. First thing I have to do when buying brand “R” is to replace the lock rings. The tiny set screws that dig into the 7/8″x14 threads are worthless when trying to make a very small adjustment. As Boyd said: wish I had a new chambering/cartridge on the horizon so I could buy a set of these dies. 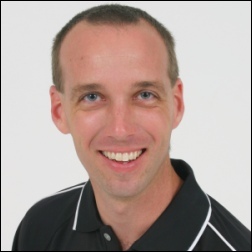 After having dozens of brainstorming sessions with John over the years, I can tell you that he knows how to locate a problem and attack a solution. John can think outside the box to find unique remedies for everyday loading/shooting issues. Top shelf products from a top shelf shooter and person. Doing business with John is finding a new friend, and we need more of the personal touch in the industry. I’ve been very happy with the results of my FL bushing die I got from Whidden last year. I think it is better made than my Redding Type S FL bushing die. I’m sure his seating die is equally good. I’ll be picking up some of the half-thousand tapered expander balls when they become available, that example is almost exactly my situation. Congrats to John as he expands his business. I have one of John’s Dasher FL sizing dies that works flawlessly and is craftsmanship at its finest. It is always a pleasure to do business with John. 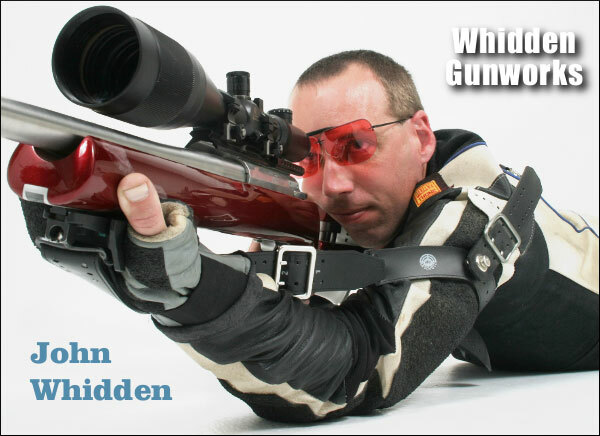 If you want quality products at a reasonable price you have no further to search than Whidden Gun Works and Stocks. Are his bushing sizer dies “one size fits all” or will he produce them on dimensions from my twice fired brass? 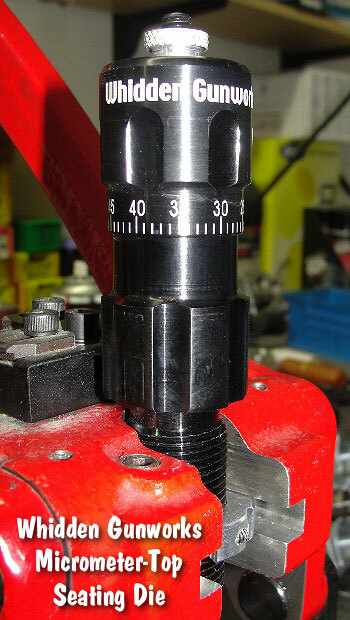 Editor: The FL Sizer dies with bushings come in one set of dimensions that is a good fit for match chambers. Whidden offers a “custom die option” which can be made from your reamer print or fired cases. The custom dies are a bit more expensive.